The French soccer match was interrupted as officials searched for the fireman’s fingers. The match was interrupted while stewards in the Stade du Ray were trying to find the fireman’s fingers. No Pasaran! has more on this disturbing trend. 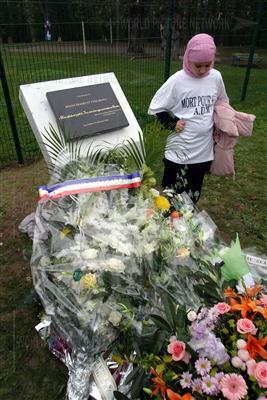 Not even the new monument dedicated this past weekend could keep the firebombs out of the soccer matches in France. 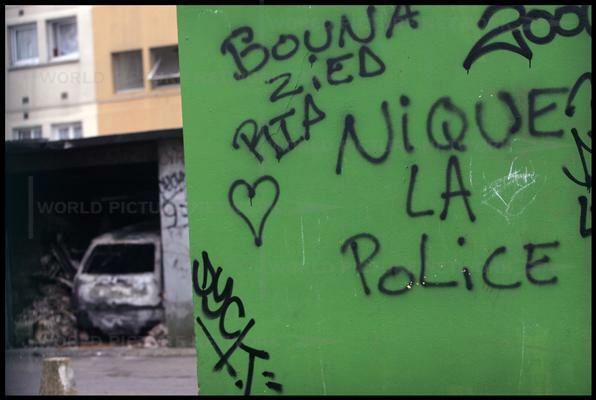 Maybe if the French built a new memorial dedicated to the disenfranchised soccer fans this sort of thing would stop.